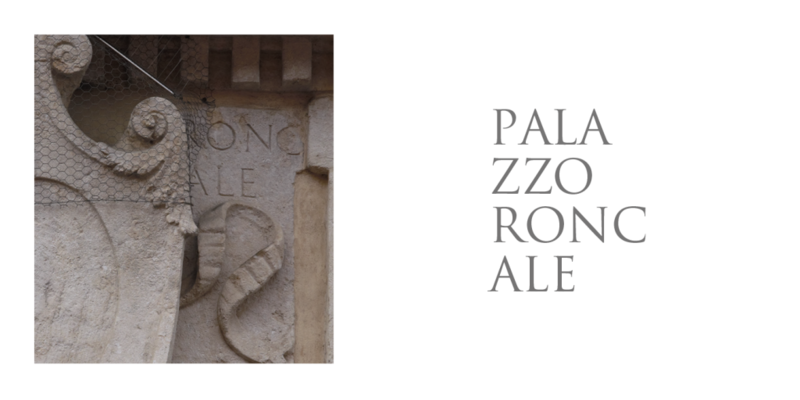 Palazzo Roncale is an aristocratic building in the city of Rovigo which dates back to 1555, and stands in front of Palazzo Roverella. 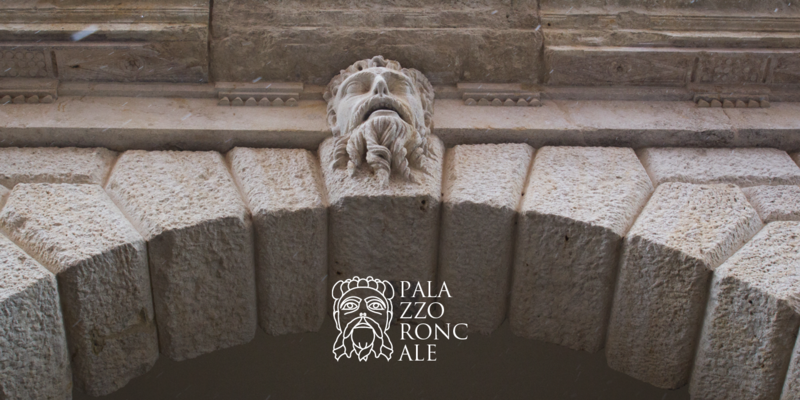 The visual identity of the building is based on the redesign of the sculpted head of the Oracle of Amon located on the central arch of the façade. 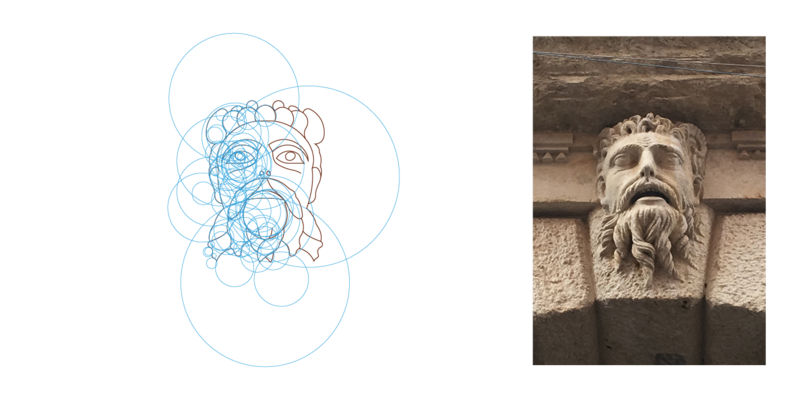 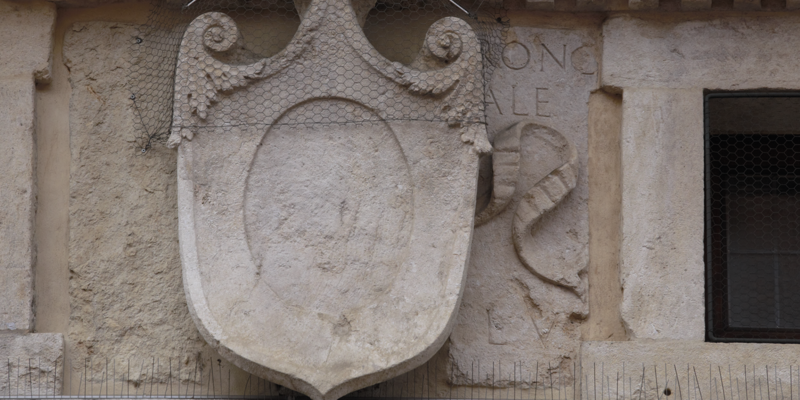 The logo, taken from a stone inscription on the façade, dialogues with the geometric outline that highlights the design of the symbol.